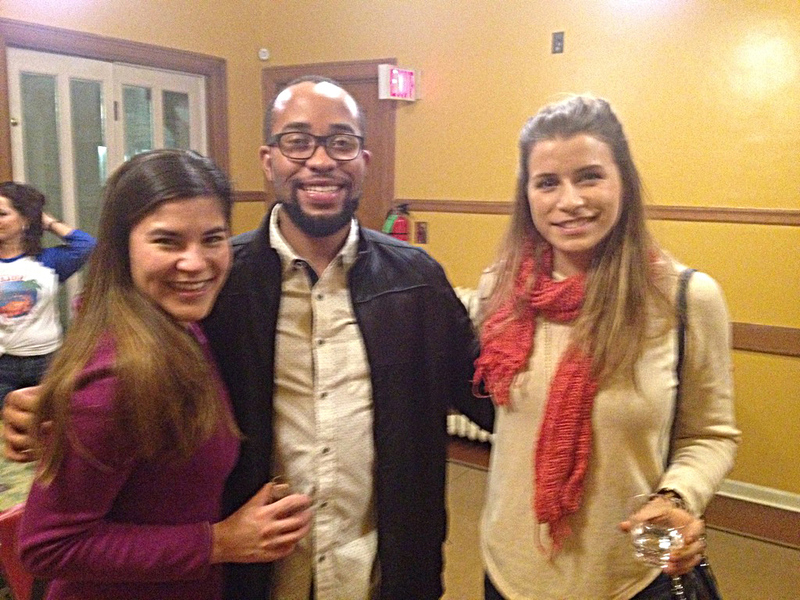 Insider Tour of Village Hall with Chamber Young Professionals - Mar 21, 2019 - Oak Park-River Forest Chamber of Commerce, IL ? This month: field trip! :) We head to Oak Park Village Hall for an insider tour guided by Village Clerk Vicki Scaman. Come learn from an elected official what happens at Village Hall, who's who and what they can do for you and for your business! Plus, join the fun Young Professionals crew - your buddies in business (and nonprofits, and government) if you already know them, or a great local network if you haven't met the rest of our YP crowd yet!